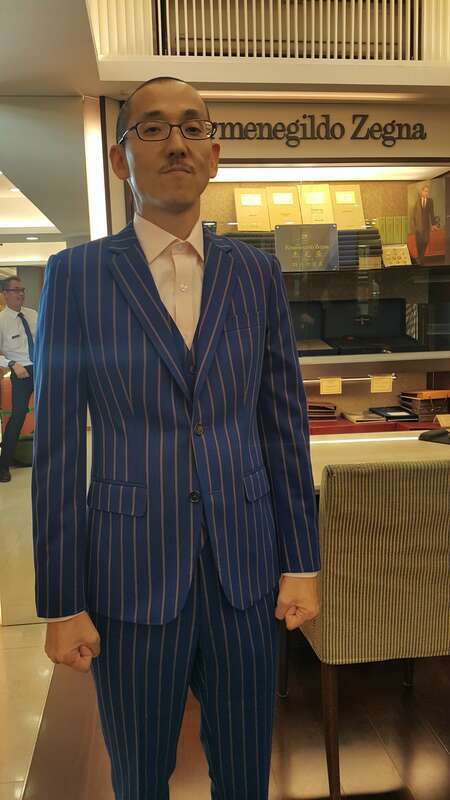 Walking around the suit stores, have you ever noticed that some suits are more rigid and straight while some look so boring and dull? It’s all about the suit secret layer between the lining and the wool. 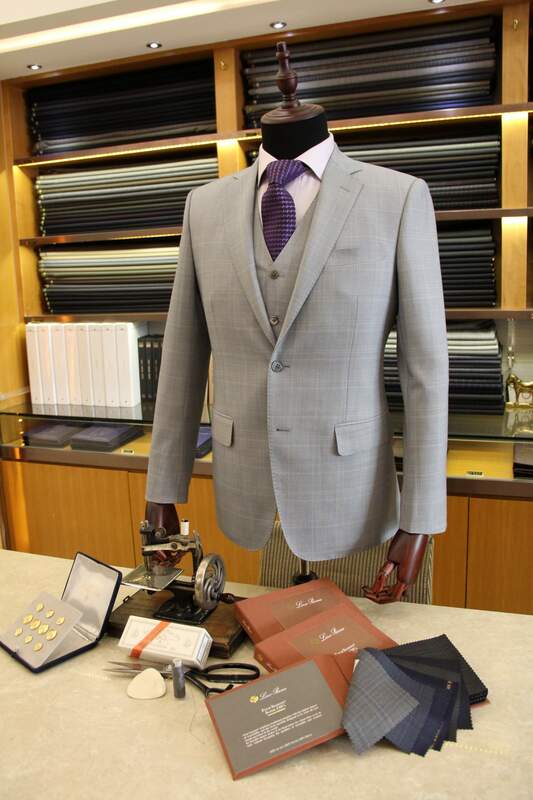 For suit jacket, there are three kinds of main constructions – which are “Full canvas”, “Half canvas”, and “Fused”. Among the three, full canvas is the top quality because of highest difficulty in making. To complete the full canvas of the secret layer, it requires the hand stitches. Workers stitch back and forth with about 6800 times, ranging from 6000 to 8000 times. 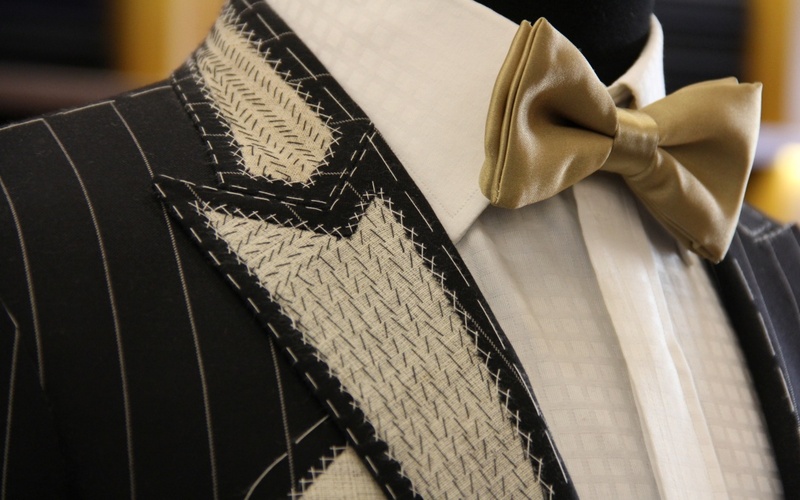 Full canvas is made of horsehair to gives the shape of the jacket. Serving as a role of supporting the shape of lapel and the front panel, the jacket will remain more rigid and straight. Comparing to other constructions, full canvas creates dimensional shape, thus it will mold to its owner’s body shape over time. Furthermore, the construction of suit with full canvas is stitched by handcraft, it will not collapse easily and is more durable. Because of the workmanship-demanding, people regard it as a beauty of craftsmanship, representing the high standard of quality. However, as it is a suit secret layer between the lining and the wool, it is difficult for a customer to have quality check. 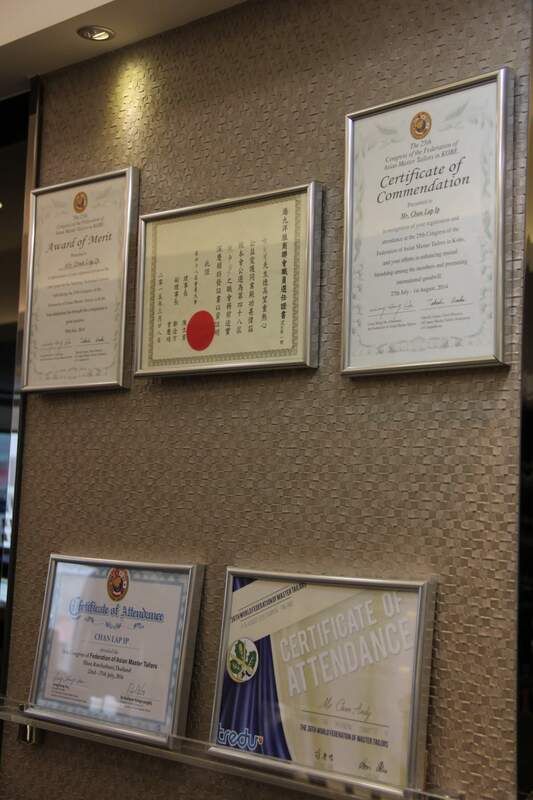 It means that it is extremely crucial to choose a tailor with good reputation. Where can we order the first full canvas suit? 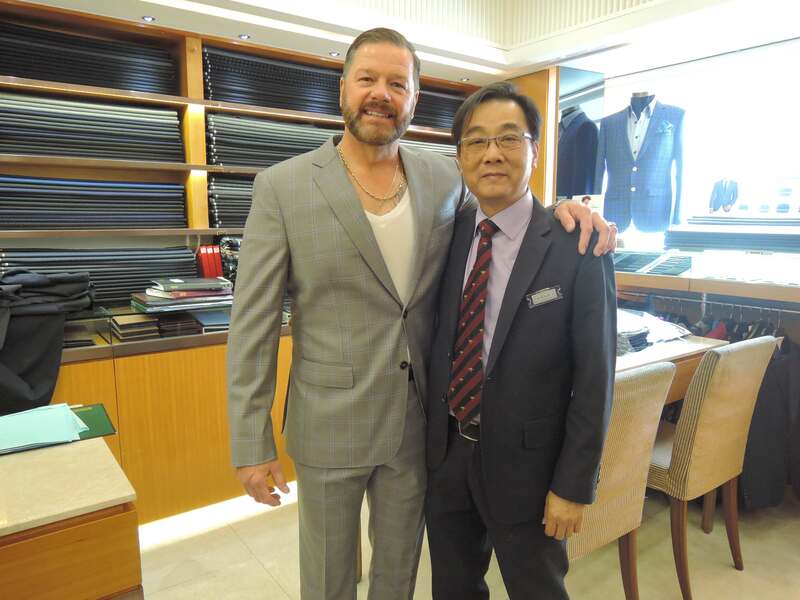 A Timeless Tailor, which has awarded as Outstanding QTS Merchants from Hong Kong Tourism Board, is providing full canvas for the bespoke suits. 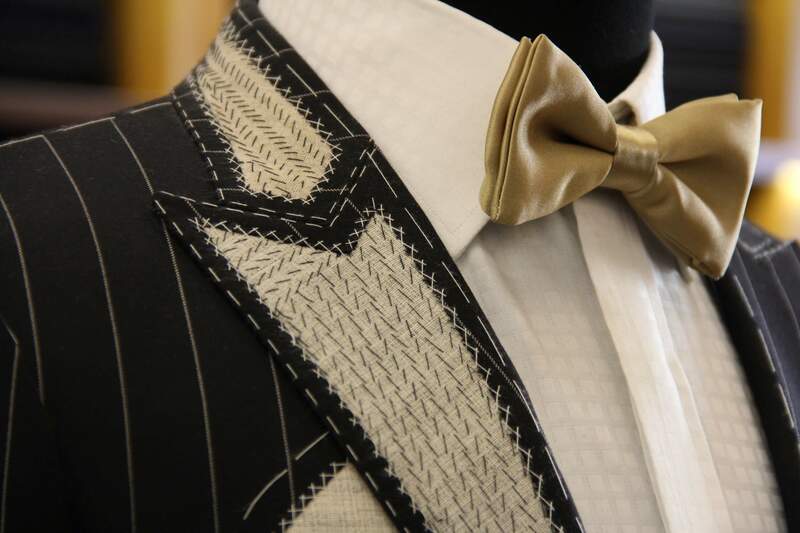 It owns the Shanghainese craftsmanship, it must make a perfect full canvas suit by its professional tailoring service. 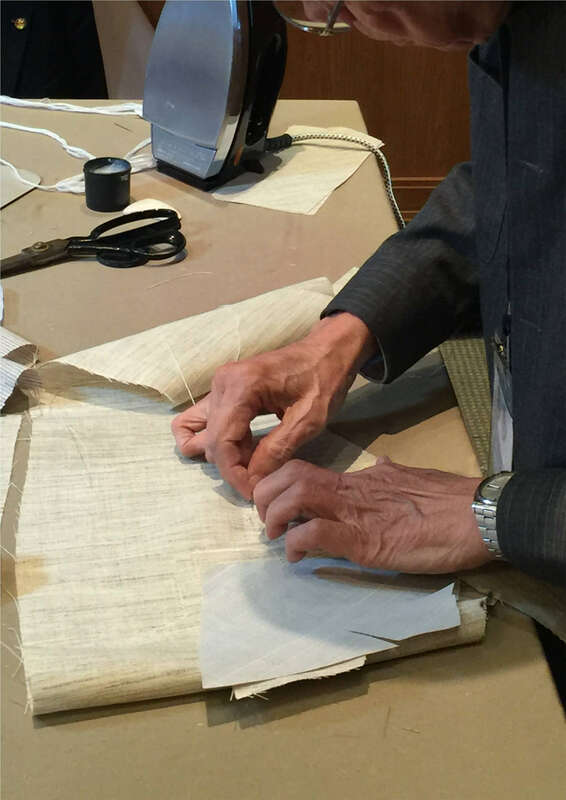 As there are very few tailors know the skills, the handcrafts may lose over time. So, let’s grasp the chance to order your suit with full canvas.